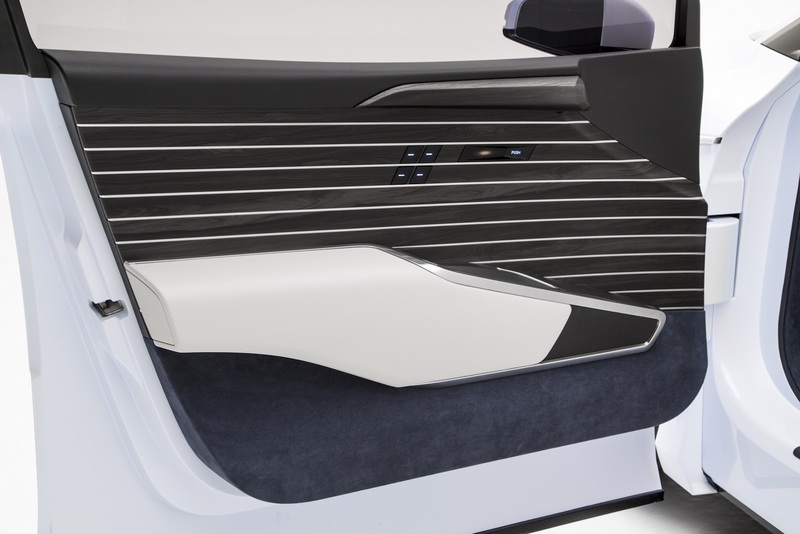 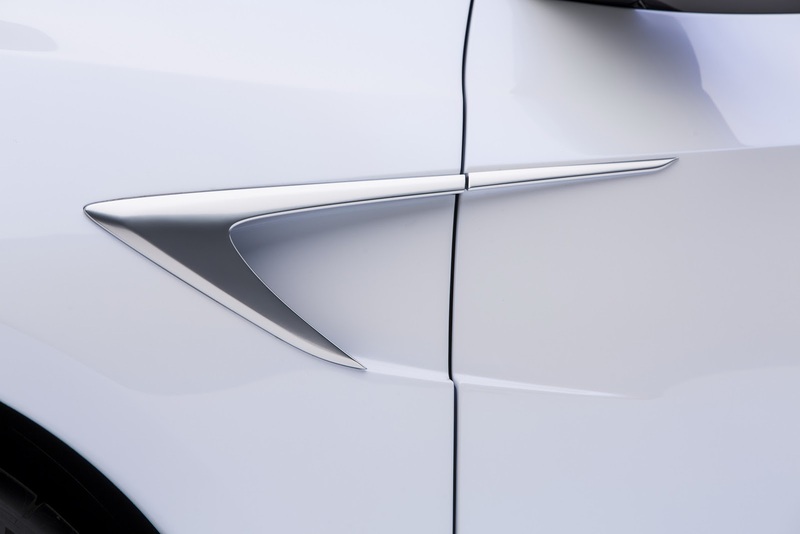 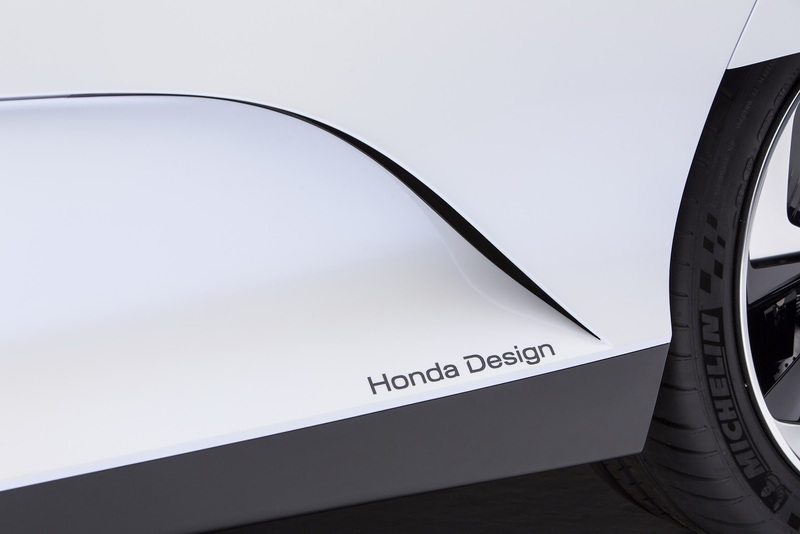 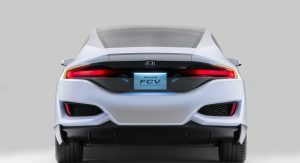 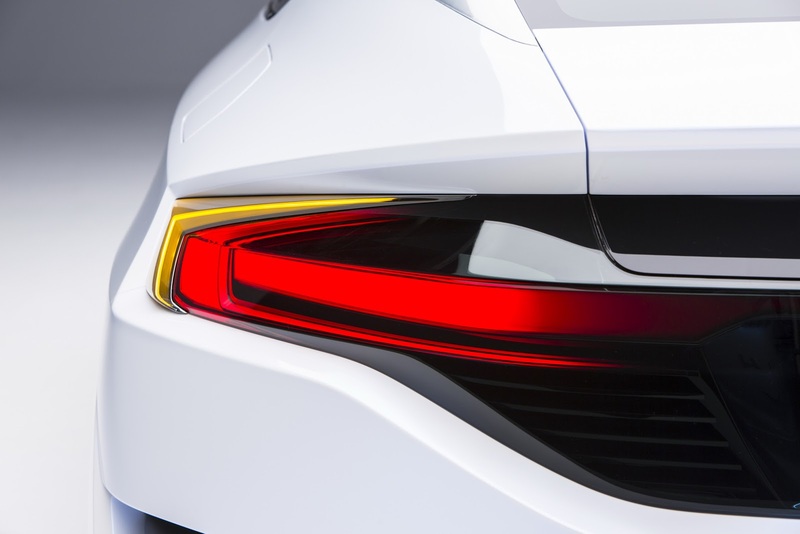 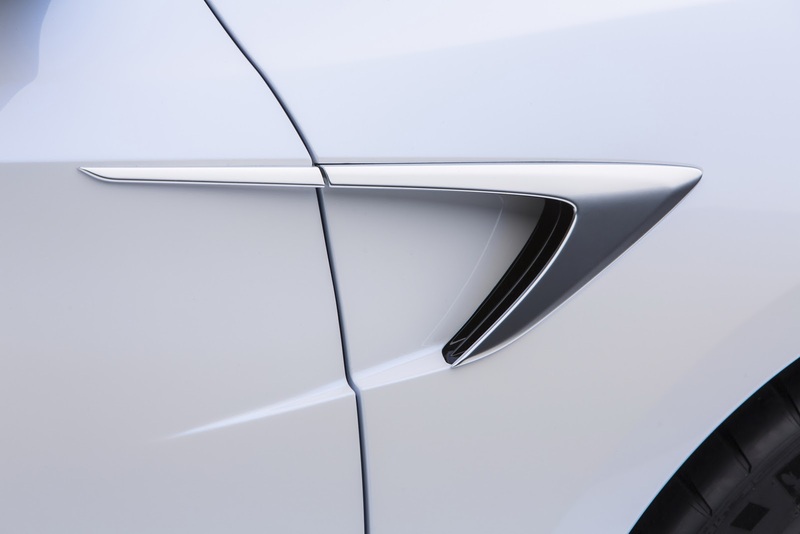 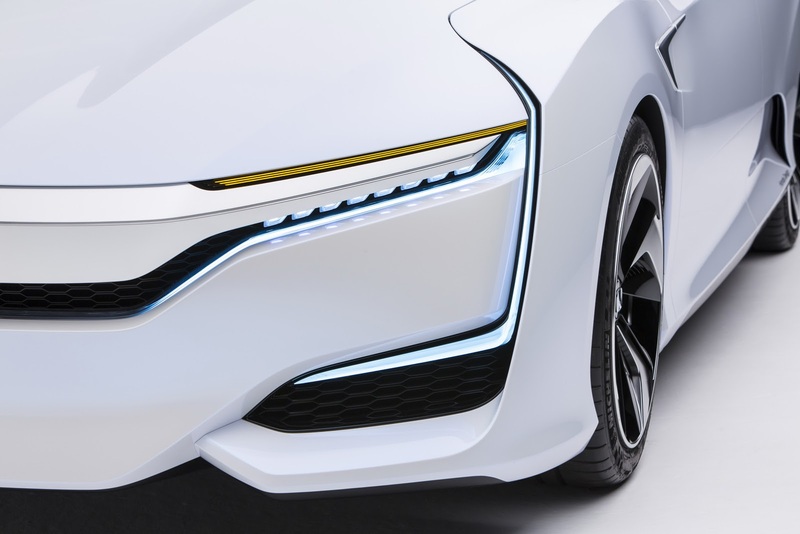 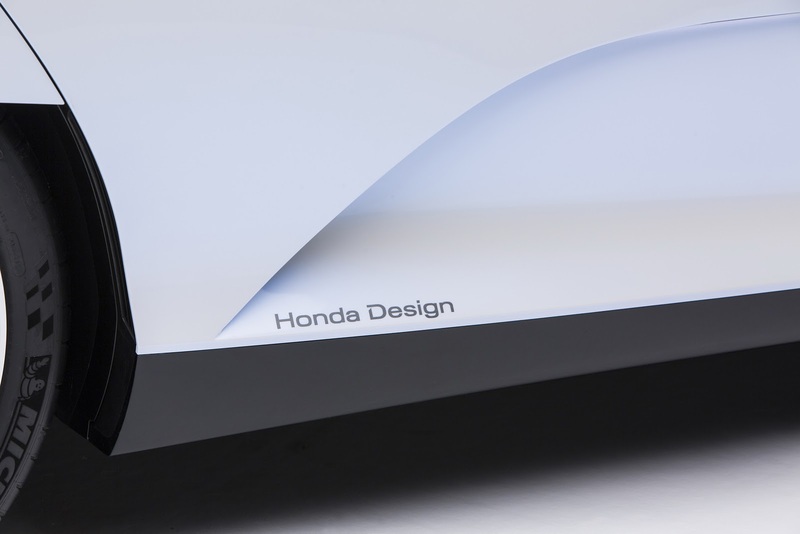 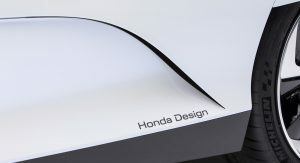 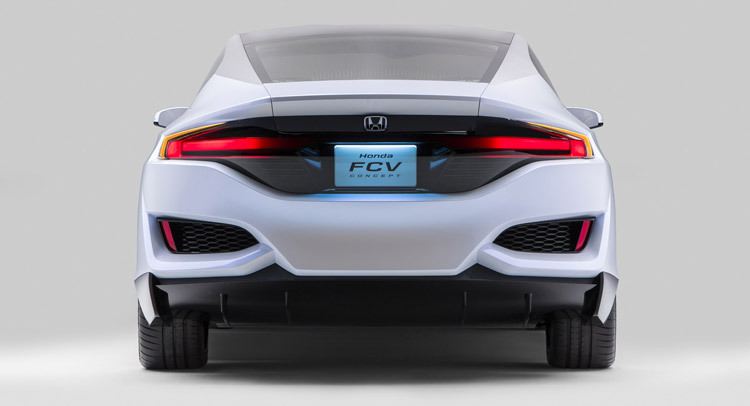 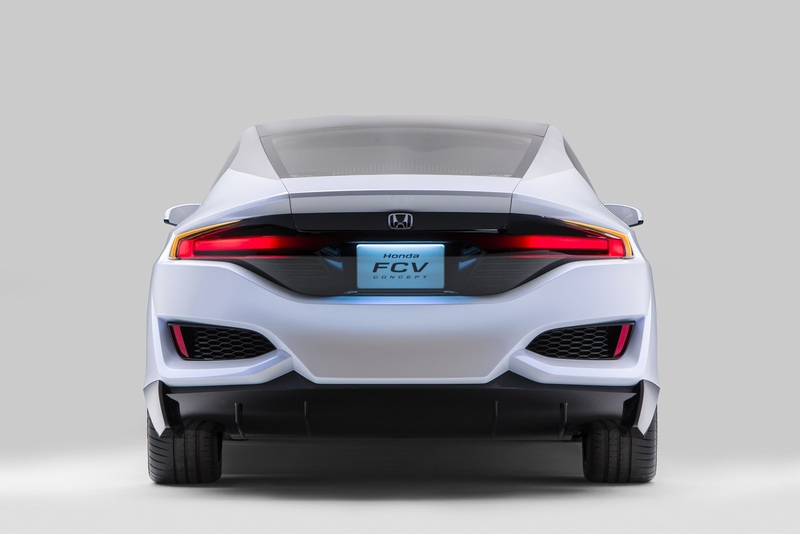 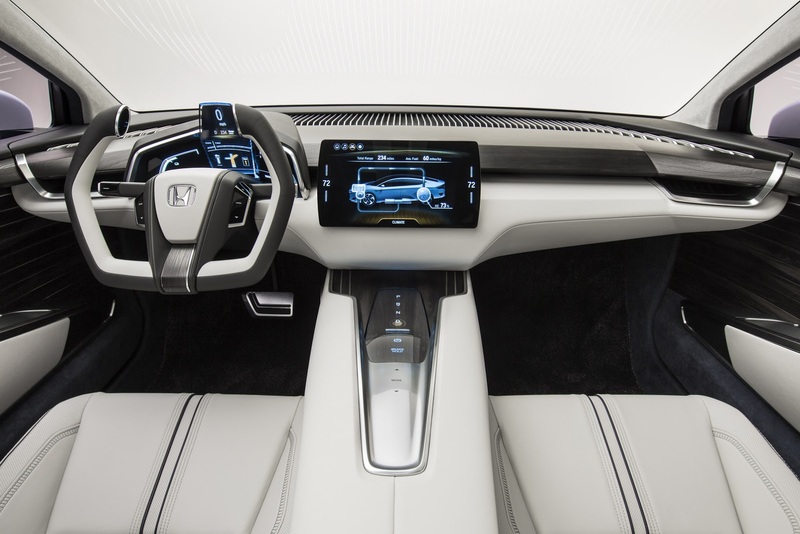 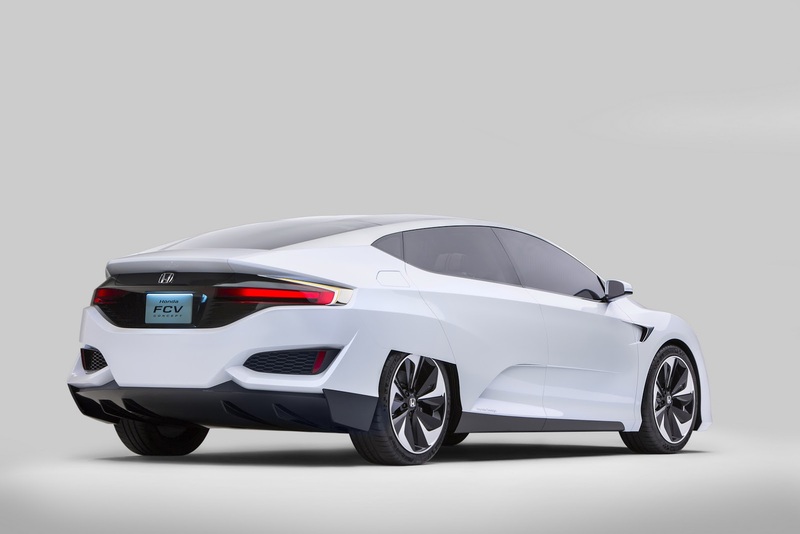 Honda’s Detroit show press conference was a bust from a new car perspective, as they only had the FCX Concept that we’ve already seen before, but they did share some interesting news. 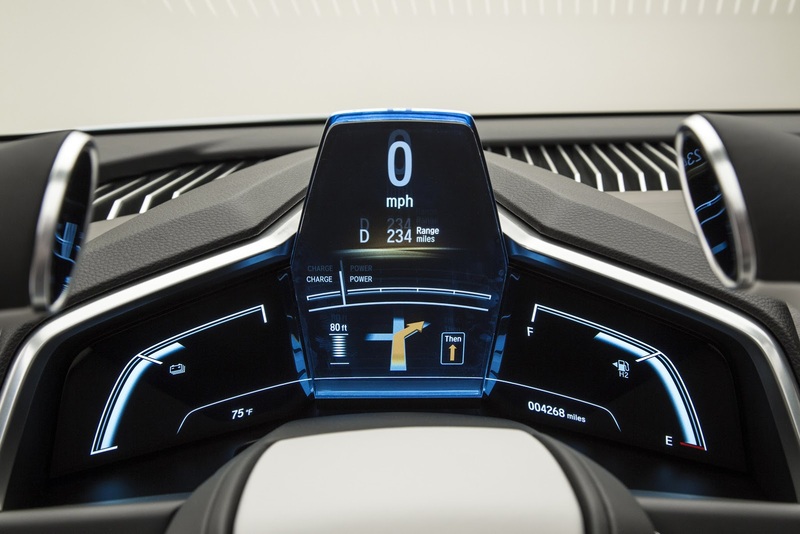 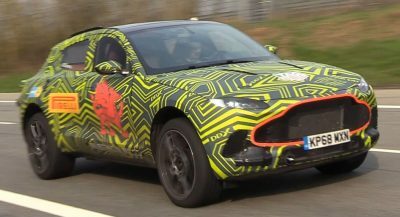 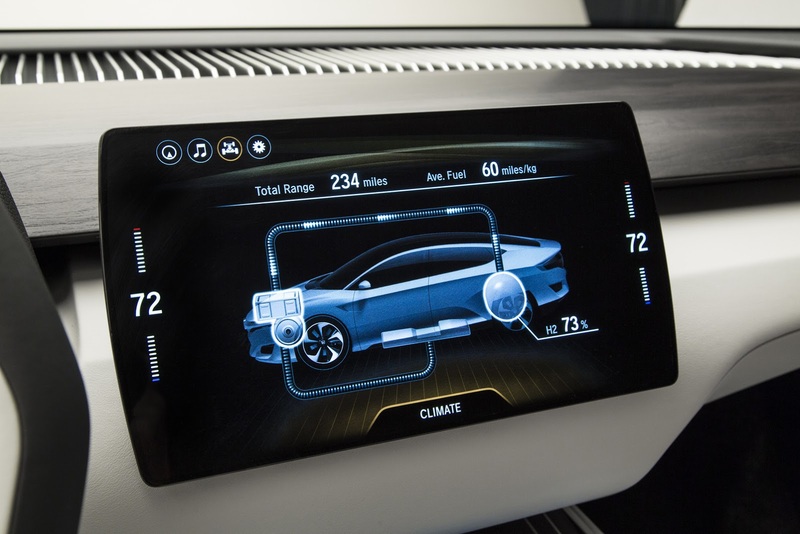 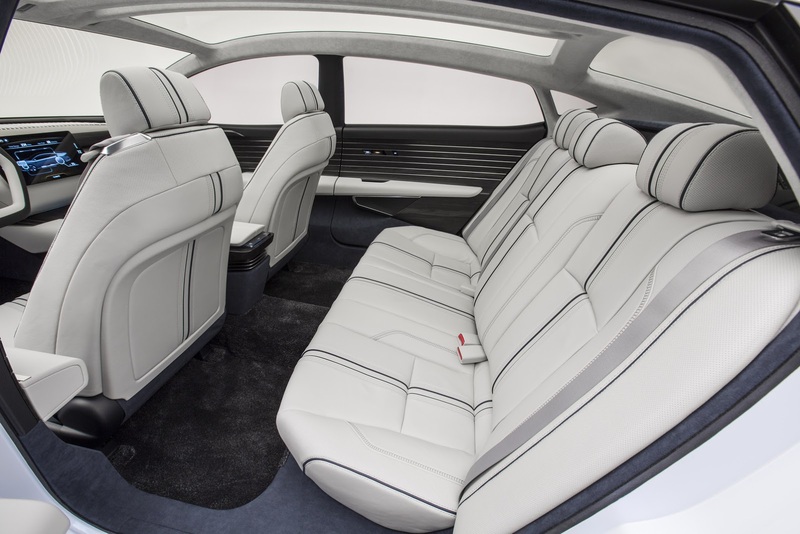 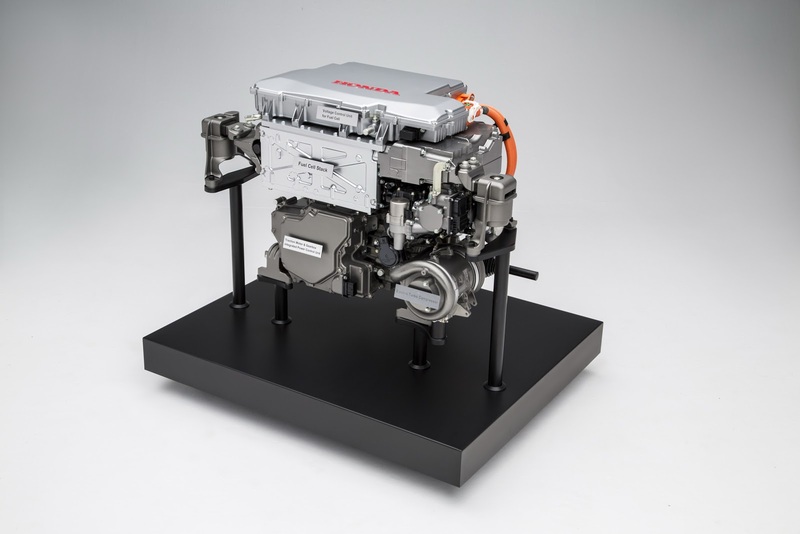 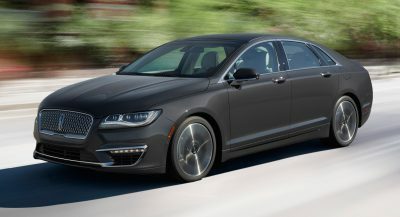 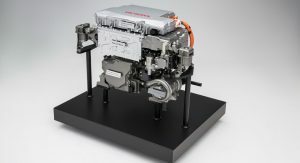 The Japanese brand said it will begin to introduce its new 4-cylinder VTEC turbo engines on North American models before the end of the year, but it did not elaborate further on specs or which cars will receive these force-fed gasoline units. 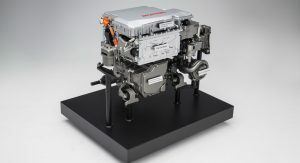 We can only hope that among these engines, we’ll find the upcoming European-market Civic Type R’s +280hp 2.0-liter turbo. 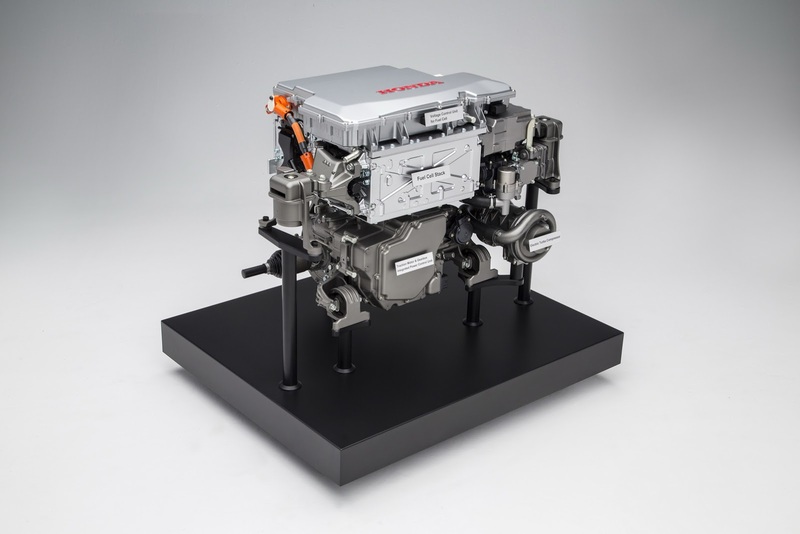 The VTEC Turbo engines will be built at Honda’s Anna, Ohio, engine plant, where the firm has invested $340 million for their production using domestic and globally sourced parts. 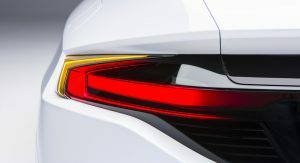 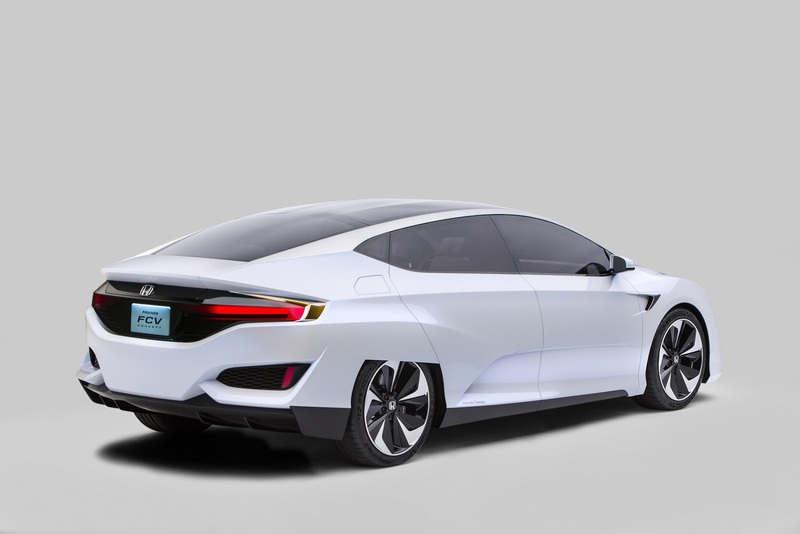 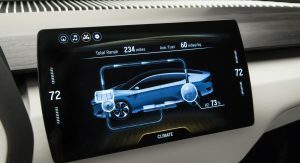 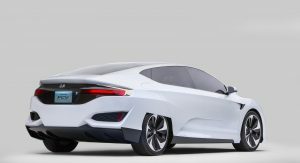 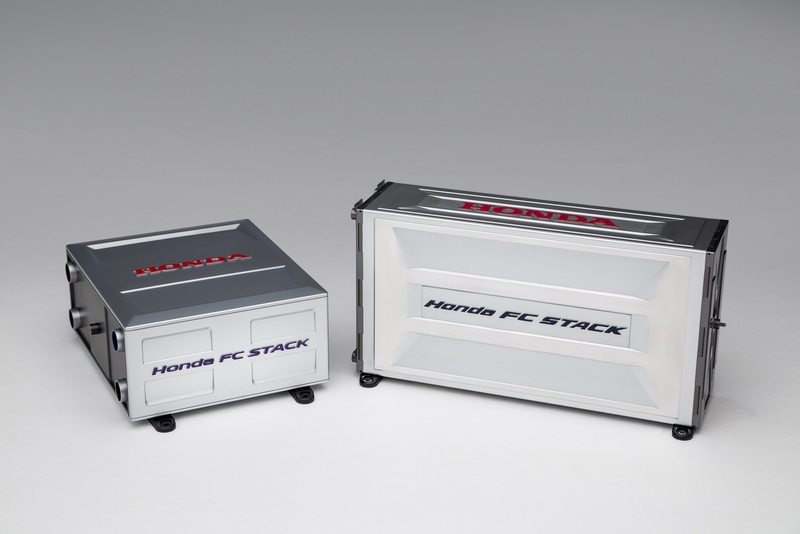 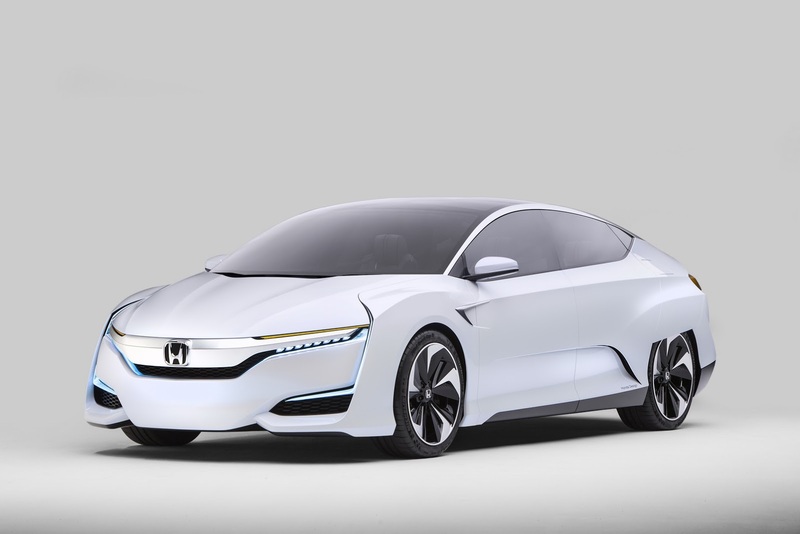 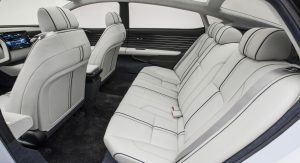 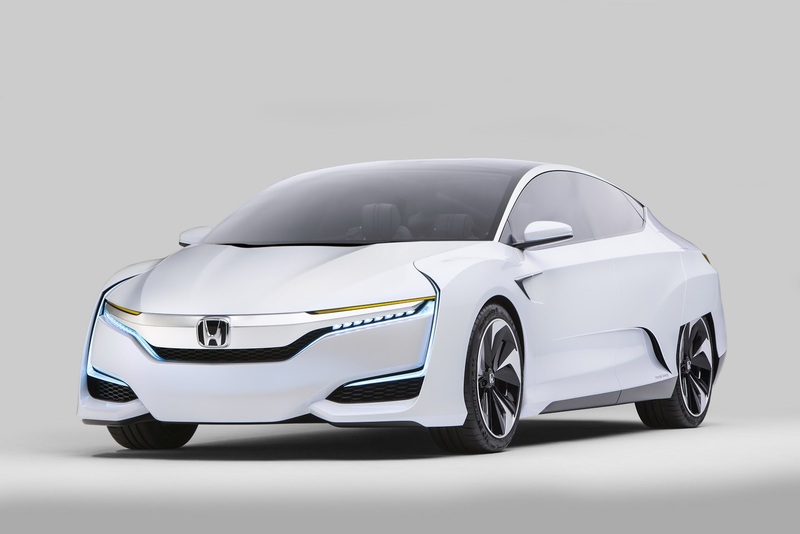 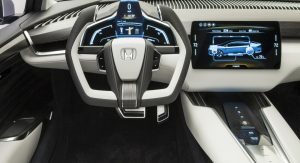 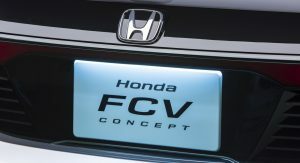 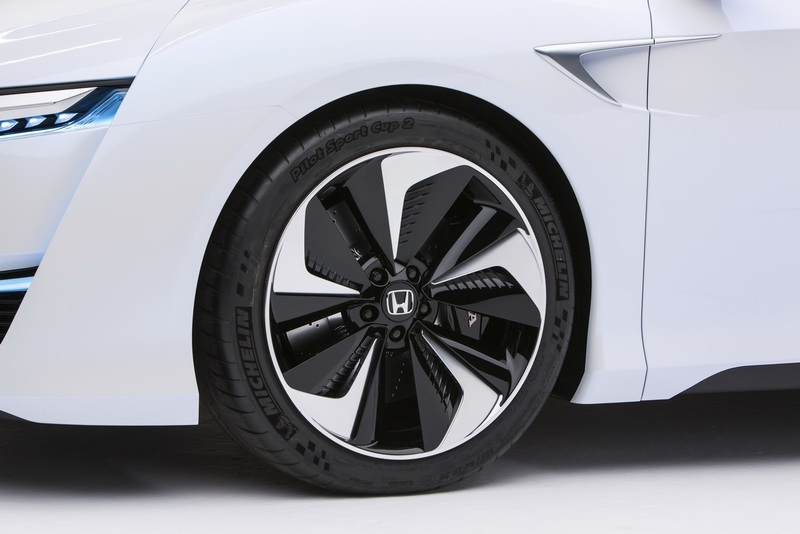 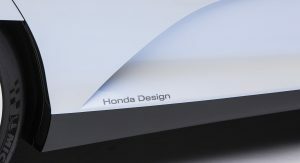 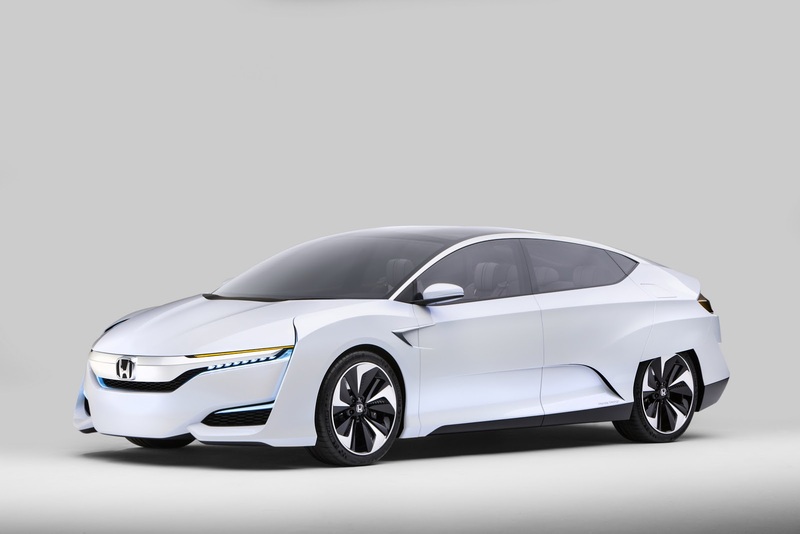 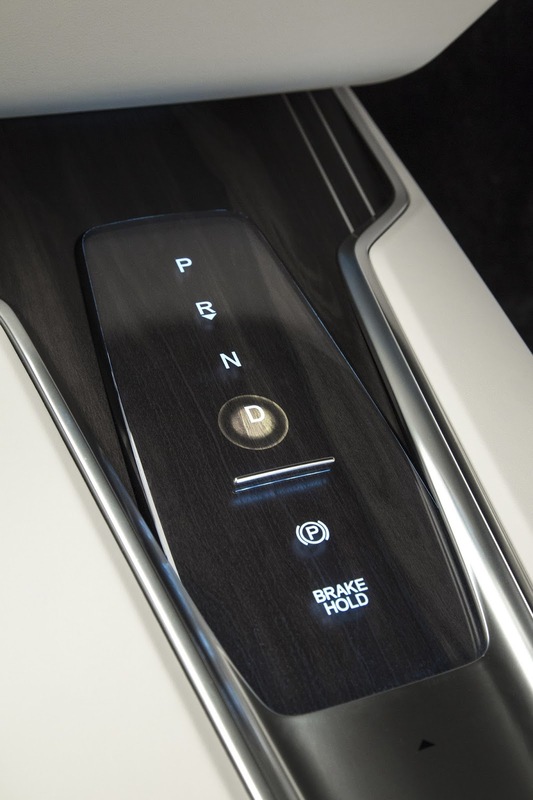 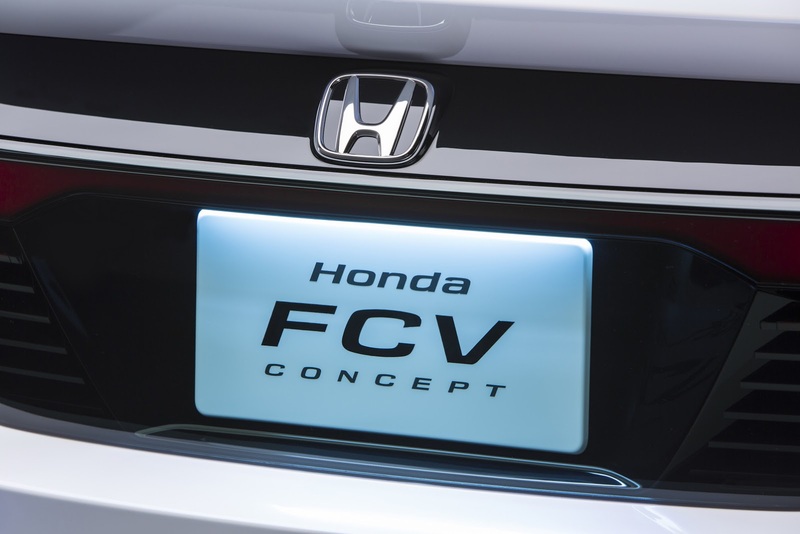 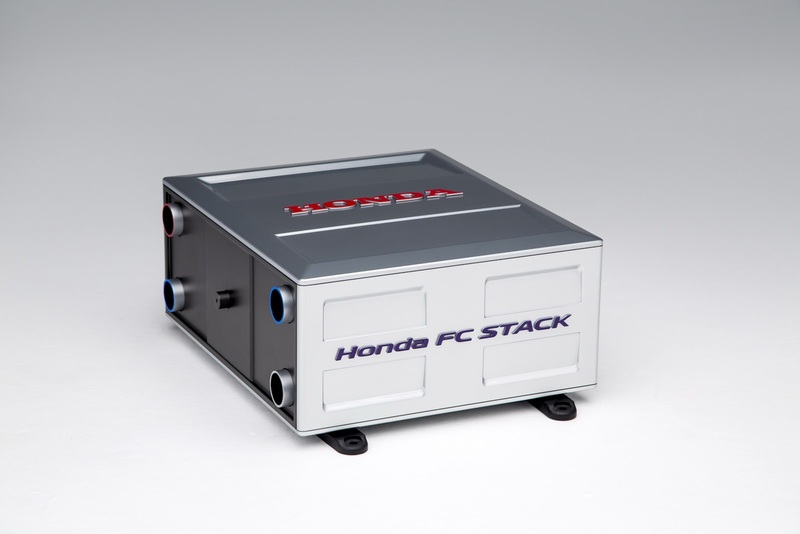 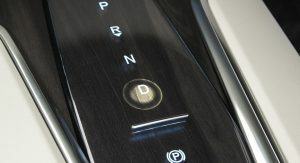 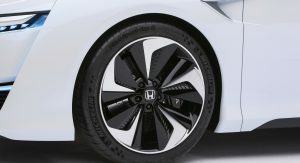 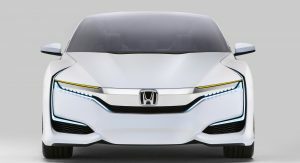 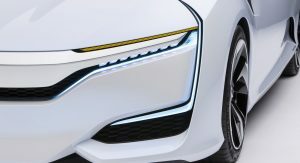 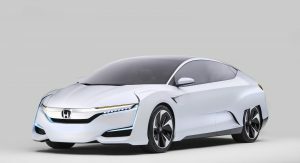 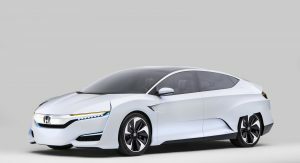 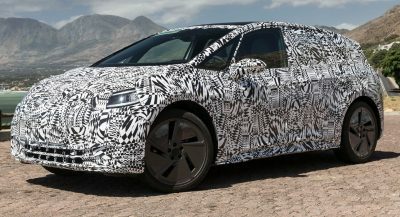 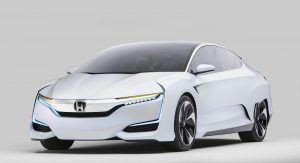 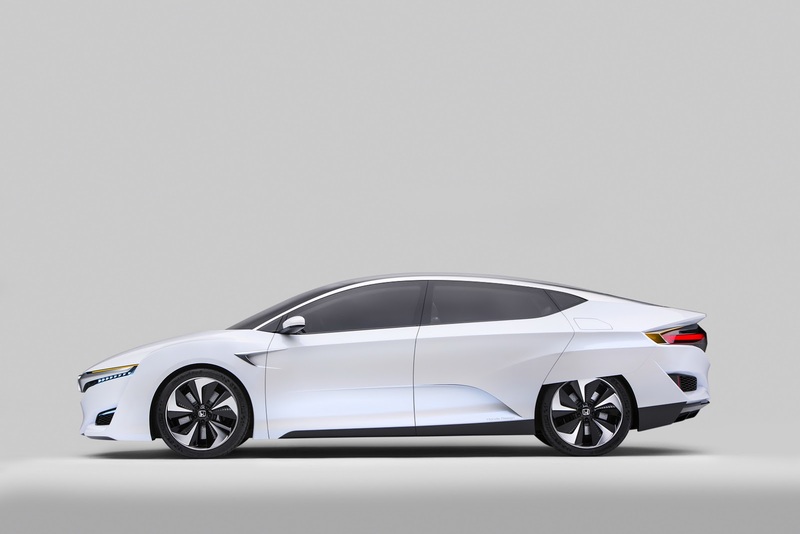 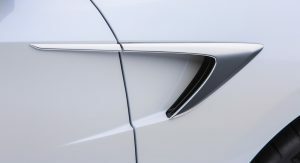 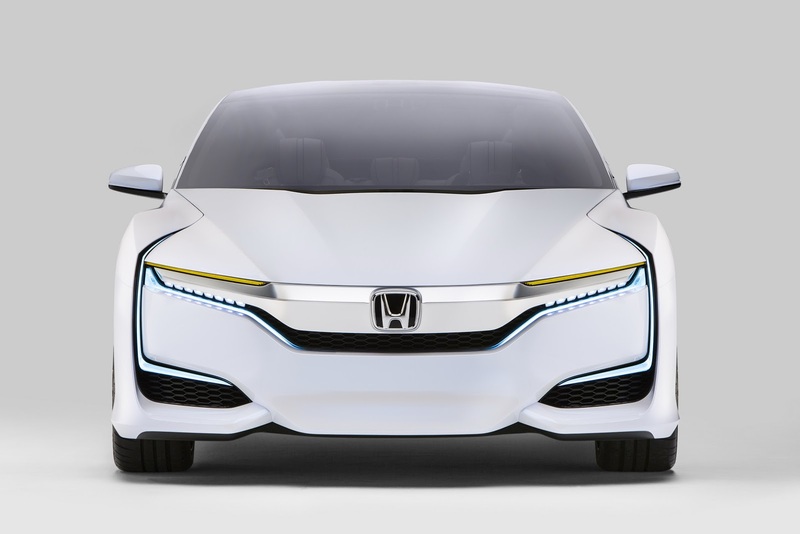 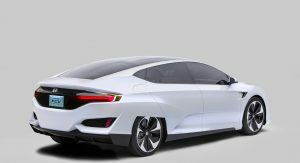 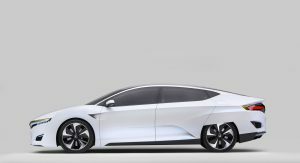 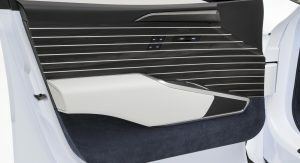 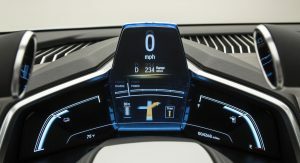 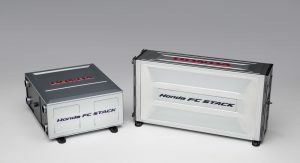 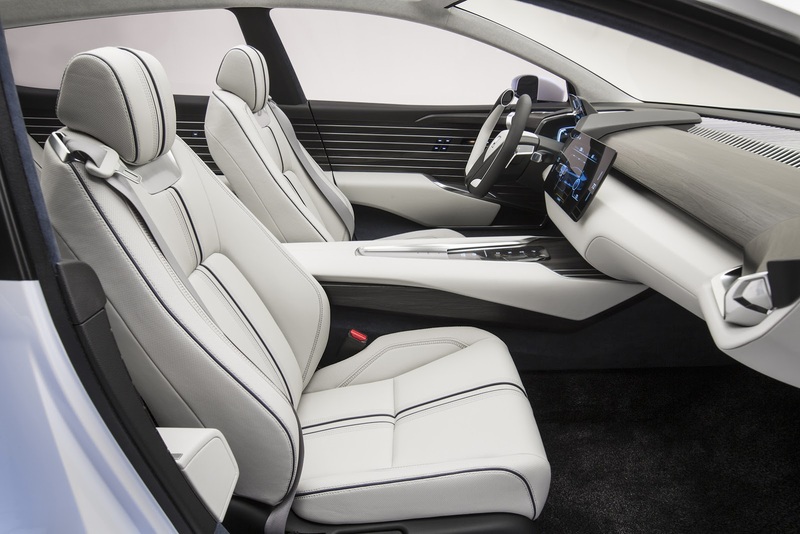 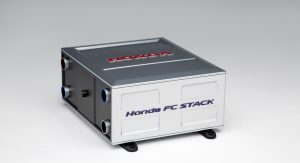 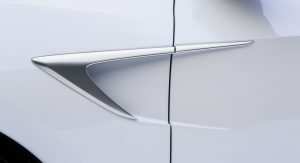 Honda added that along with the FCX that will go on sale in the States late next year, it plans to introduce several next-generation advanced powertrain vehicles, including a new plug-in hybrid model (PHEV), a new battery-electric vehicle (BEV) and will also use “further application of our two- and three-motor hybrid systems” in the U.S.